We have an extremely large stock in Dubai, a stock value between 8 and 11 million dollars. There are a lot of different products in stock. Stock lists are available. 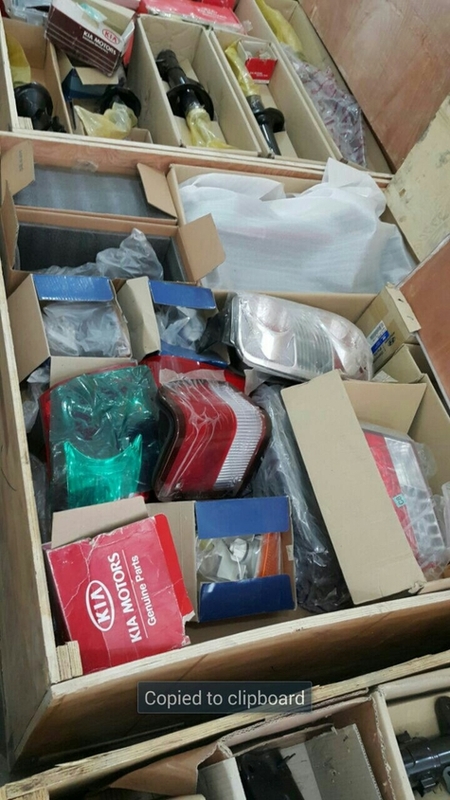 There are 250.000 pieces of spare parts for Hyundai and Kia for different car models. Silent Perkins Generators for industrial factories, hospitals etc. Please if interested send a mail. We can also provide more pictures and exact stock lists for the other products.